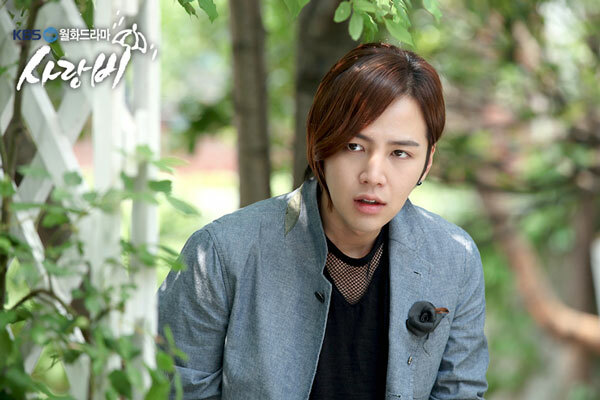 Joon is shocked after knowing the condition of Yoon Hee. But Yoon Hee hopes that he can keep the secret from Ha Na and In Ha, and this makes Joon very distress. On the other hand, Ha Na who meets with Hye Jung tells her that she absolutely won’t separate with Joon. Although In Ha breaks up with Yoon Hee, and tries to readjust his feelings, but he couldn’t concentrate on anything, and has a painful time alone.